Are you a St Louis guru? Be heard and share your experiences by becoming an 314area.com Contributor. Learn More! Are you a local in the St Louis area? Join your community and Get Connected with others in your area. Join FREE! 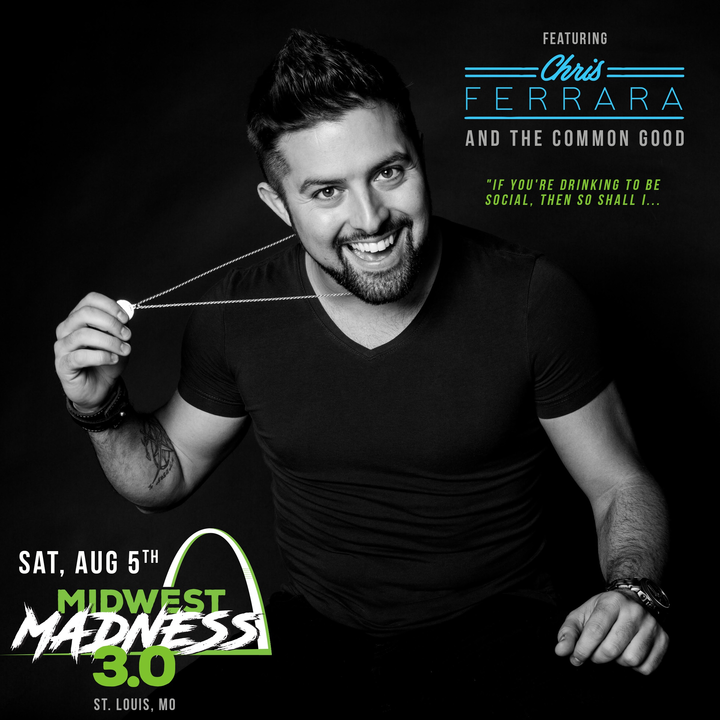 Midwest Madness 3.0 brings ChiveNation to St. Louis August 4-6, 2017 for a weekend of fun and fundraising. The Chive, an entertainment website known for punchy graphics and photos of adorable animals heralded with witty captions, is more than they appear on their click-worthy surface. 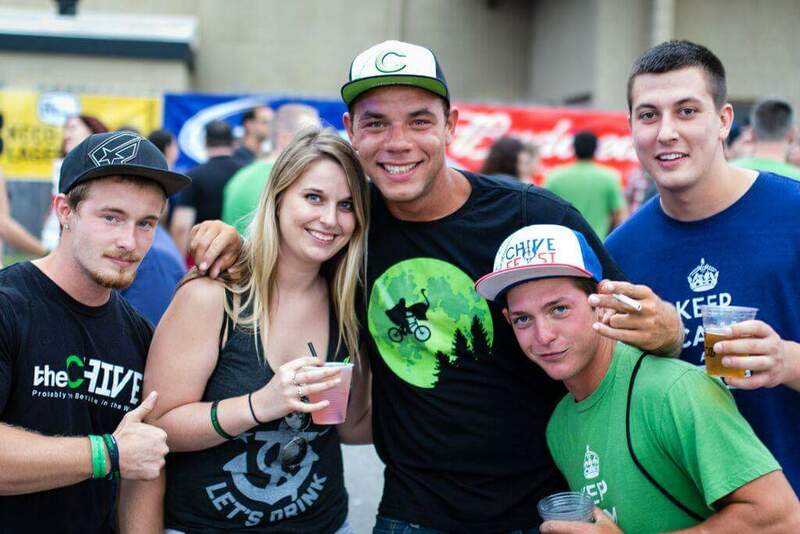 The Chive also champions of a network of small local chapters known as ChiveNation who focus on charitable support. Chive Charities is a non-profit developed by The Chive to help improve the lives of single individuals to an entire community. The charity side of Chive focuses on cases that traditional insurance and other large-scale funds don't cover. Their goal is simple: to make the world "10% happier." It wasn't long before the world, and it's Chivers took notice! Inspired by Chive Charities goal of increasing global happiness, website devotees developed spin-off chapters in the United States, Canada and other countries across the world. Today, Chive Charities works to fulfill the goal of improving lives through both large events and flash-campaigns and small, local charity events with the volunteer work of these local chapters soon developing into what we know today as ChiveNation. For the third year in a row, the Midwestern chapters of ChiveNation will join forces for a regional meet-up known as Midwest Madness. This event spans a full weekend, with a Friday meet and greet raffle party; the main event on Saturday, featuring a silent auction and live entertainment; followed by a Sunday brunch. Midwest Madness 3.0 will be held in downtown St. Louis, MO on August 5th, 2017, in the outfield of fun, active Ballpark Village. A pre-party on Friday, August 4 and brunch on Sunday, August 6th, at nearby Start Bar, bookend the weekend's main event. "People come from all over to support The Chive and its charities since the event is so big," explains event chair, Melissa Johnson. Head to the Start Bar, a hip, 5,000 square foot space reimagined into a modern tribute to an arcade in 2016, to kick off the weekend's events. The bar is a quirky and cool place to grab a delicious cocktail or locally brewed beer while taking a stroll down memory lane with any number of the classic arcade games scattered throughout the space. A DJ will also provide a soundtrack for the Midwest Madness 3.0 kickoff party. During the event, guests will receive a raffle ticket for every pizza sold and every additional topping. 50% of all pizza proceeds will go back to Chive Charities. Midwest Madness 3.0 will be held at the outfield at Ballpark Village in downtown St. Loius, where The Chive's official party band, The Tailgaters, will take the stage for a live concert set. The band will kick off between 8-8:30. 550 tickets have already been sold for Saturday night's event. Tickets are $35.00 each. Along with live music, this event in St. Louis will feature a silent auction, branded merchandise for sale, and a dunk tank, with proceeds benefiting Chive Charities. For your last taste of Midwest Madness 3.0, join other charitable friends for a farewell brunch at the Start Bar. There, you can choose between two different $25 All You Can Eat Buffets; as well as the option of a $40 All You Can Eat and Drink Mimosa Bar. Befitting the arcade theme, brunch will feature live music. Patrons are encouraged to attend the brunch in their pajamas! In 2015, Des Moines, IA hosted the event, which drew around 1,000 attendees and raised $50,000. During the 2016 event in Minneapolis, MN, $35,000 was raised for Chive Charities. 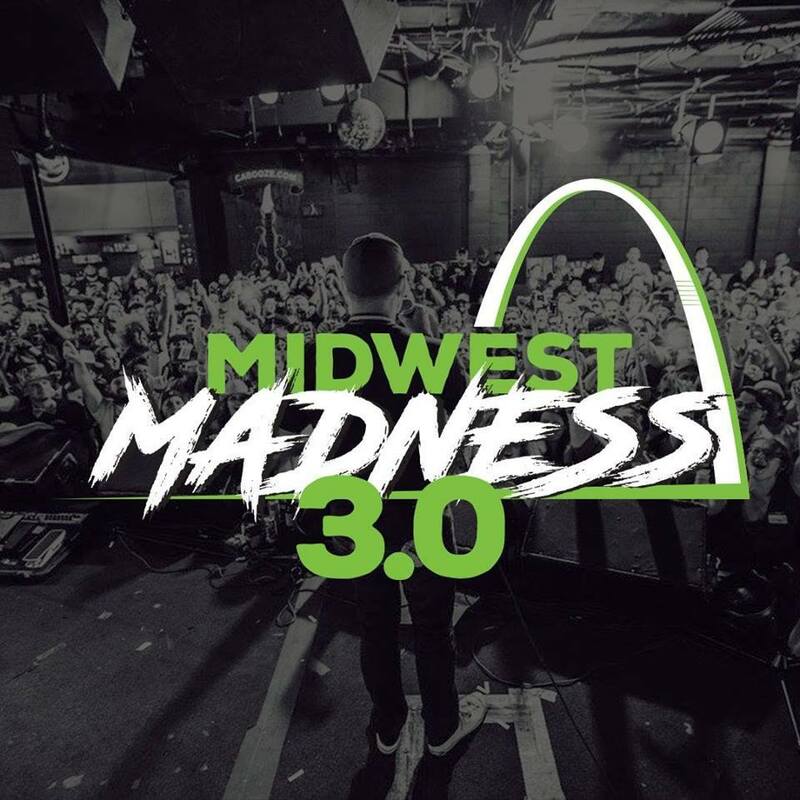 Get more information, as well as links to ticket sales, reserved hotel blocks, merchandise, and more, at the Midwest Madness 3.0 Facebook event page.